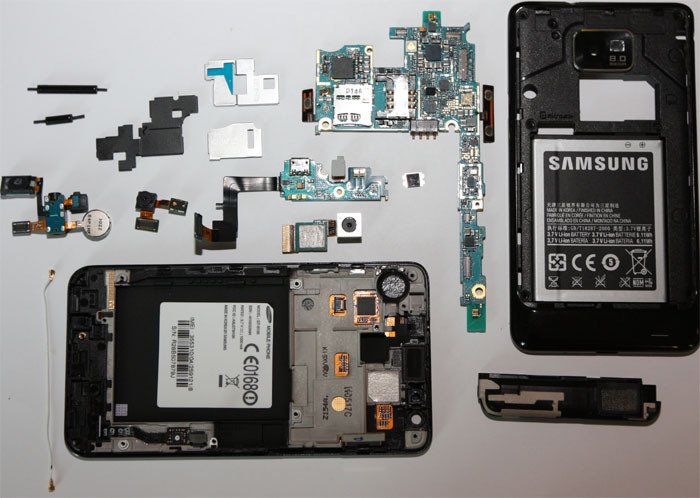 We’ve already provided hundreds of solutions to Samsung Galaxy S2 problems, answered hundreds of questions, and addressed a lot of reported errors. We understand it is difficult to find out if we’ve already addressed your concerns so we created this index that contains links to our support articles. This page will be updated weekly so if you own a Samsung Galaxy S2, it is better you bookmark it so that it will be easier to find the next time you’ll encounter issues with your phone. However, if you concern couldn’t be found here, feel free to send us the specific issues you are experiencing at our Android Questionnaire form and we will do our best to provide you with most appropriate and logical troubleshooting steps or even solutions. KitKat On Galaxy S2, Possible? Does Galaxy S2 Work With Selfie Stick With Bluetooth Clicker? Galaxy S2: "Downloading...Do not turn off target!" My galaxy S2, whe playing videos, or browsing a Web shopping page, I scroll down for a while, and then the page freezes, goes black, and then I havexpected to start scrolling again from the top of the page. Also, the same thing happens with my YouTube videos, and my Facebook page, can you help…. The volume up-down button has a ribbon with 5 contact at the end and these only make actual contacts under the pressure of the back cover itself, so they aren’t touching when the back panel is off. In other words, that volume button is DISCONNECTED the moment I take the cover off. There is another hanging ribbon across from the volume one, next to one of the mechanical buttons meant for attaching a carrying case. Why these two ribbons are hanging and not making contact when the cover is off? Another question: If I disconnect the battery, can I power the Tab S2 directly through the USB without the battery? I have Samsung GTi9100. As of yesterday I am constantly getting “battery disconnected” screen alerts. It would appear that the battery charges but I’m not 100% sure…it has lied to me before. Have performed pin cleans, reboot, cache wipe etc… but still get message every 60 seconds. Now I just roam the internet looking for a solution. I feel like I’ll find Jimmy Hoffa before I find a solution for this! My S2 was so overloaded that nothing could be done …it kept saying it was without enough memory. I added memory and and put all my photographs onto the SD card. My computer programmer, very savvy, checked; G+ APP was using 65% of my phones’s memory. I said to eliminate all their stuff they put on there site like the photos, etc. Now, I realize that my APPs including Gmail, G+ Playstore, and G+ are all missing. I cannot get my mail nor reinstall what is missing. I do not know how. I hope Dropbox is still there, not connected. So, I really need HELP please. Thanks. When ever I have the flash active and as soon as I press the camera botton to take a picture, my phone turns off and restarts.? Got a corean S2 SWH110S. The screen is locked and showing “upgrade” and a computer icon. There is also something written in corean i can’t understand. What can I do to flash a french or english firmware?